Before discussing Roar Uthaug’s Tomb Raider (awesome name by the way), you have to talk about video game movie adaptations. Up until now, they have not been good. 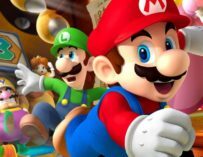 Films that have been directed adapted from video games have always been poor, and many of us – myself included – thought that 2016 would be the year when we finally get to see a decent video game movie. Alas, both Duncan Jones’ Warcraft and Justin Kurzel Assassin’s Creed were not the films we hoped they would be, which is surprising considering the directors’ previous work and the people involved in both projects. 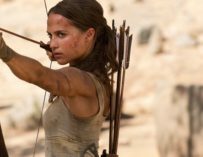 But now we’re in 2017, and a new hope rises from the ashes of 2016’s video game movie dreams: Roar Uthaug’s Tomb Raider, featuring the brilliant Alicia Vikander as Lara Croft. Could this be the one that will break the video game movie curse? Well, after having seen it, I can say that it both does and doesn’t break the curse. 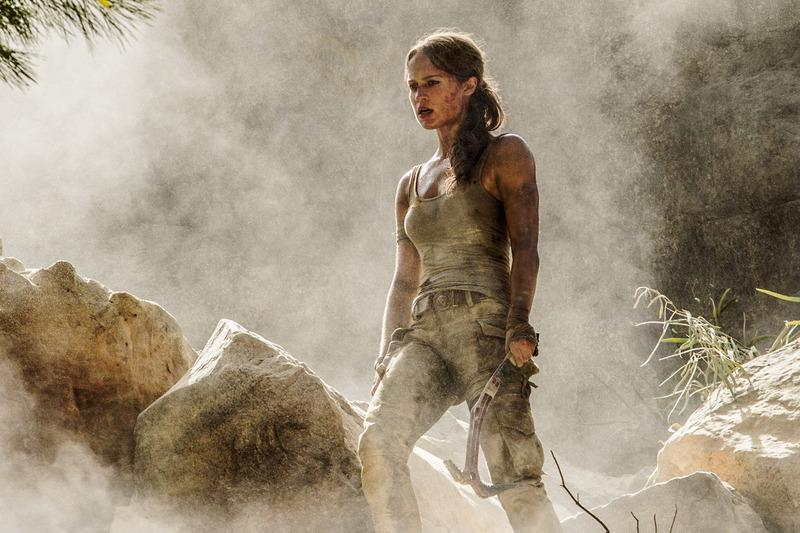 There are things to like about this new Tomb Raider film, which is based on Square Enix’s 2013 reboot of the Tomb Raider video game franchise. 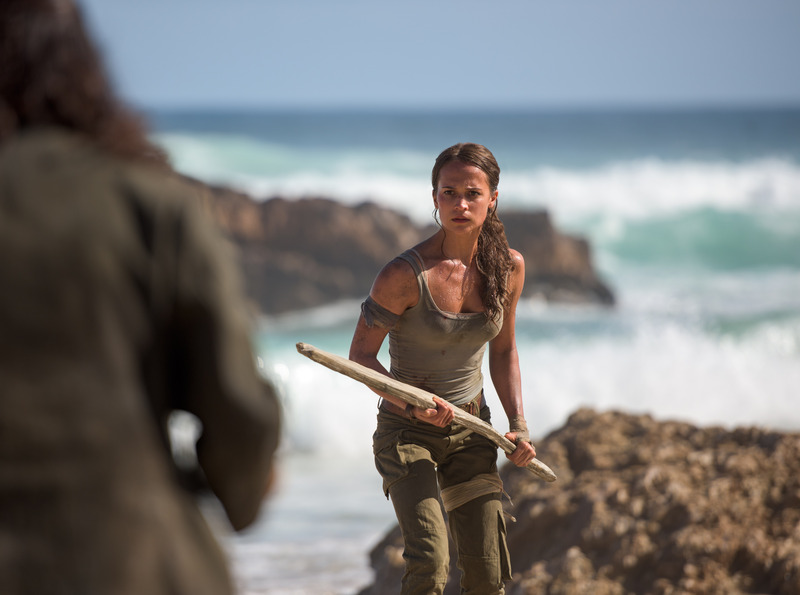 Alicia Vikander as Lara Croft is one of those things. Apart from some British accent issues, she excels in the lead. She is the Lara Croft for the 21st century, and about time too. We’re leaving behind Angelina Jolie’s short-shorts-and-revealing-tops-wearing-swimsuit-model Lara and getting a gritty, scrappy, realistic portrayal of the character. Vikander’s Croft is not only a captivating screen presence but also a great role model, and one that I think should remain on our cinema screens (more on this later on in this review). If you’ve played the 2013 Tomb Raider video game, then you’ll be pretty familiar with the film’s plot. 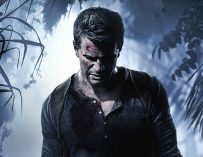 Lara Croft is the daughter of the multi-millionaire, Richard Croft (Dominic West), who’s been missing for seven years. Lara now works in London as a bike courier and is unwilling to accept that her father is dead and in turn, his fortune. However, when she is finally convinced to sign the documents that will transfer the Croft estate over to her name, she finds a clue in her father’s will which leads her to a mysterious island in search for him. So yes, Alicia Vikander’s performance is one of the good things about this film. The film as a whole is well cast. Dominic West, Walton Goggins and Daniel Wu all deliver excellent performances. The action set pieces are what you’d expect from a film of this sort. They’re well executed, especially the bike chase through London early on in the movie. However, where Tomb Raider ends up falling flat is in its writing. Some things happen in the film that just feel too easy. For instance, there’s a moment where Lara Croft is looking for a particular sailor in Hong Kong’s harbour, and through a series of fortunate events, she ends up finding his son. It’s just poor plot development and lazy writing. I also felt that Tomb Raider didn’t take full advantage of the video game. There are some brilliant moments while on the island where you have to sneak around and build traps and hunt animals. Lara Croft is surviving to stay alive. There’s nothing quite like that in the film. 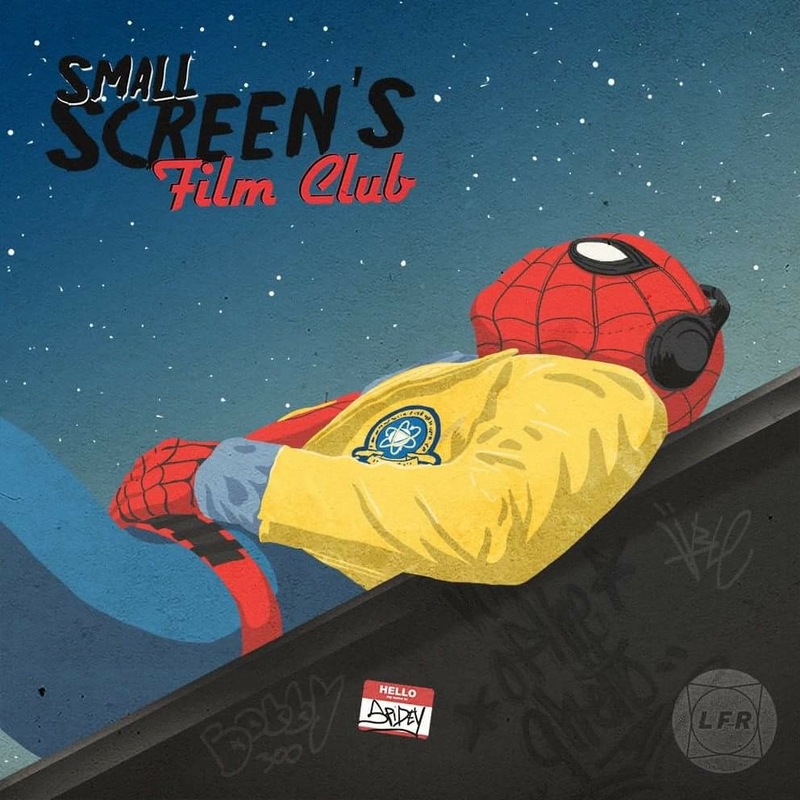 There are moments in the movie where she’s fighting to stay alive, jumping around on rusty planes and over waterfalls, but I never got the sense that she spent a long time on the island. It all felt like it happened in just a few hours. There’s also a serious lack of puzzle solving and actual tomb raiding. There are snippets of this, but nothing felt too difficult to solve. 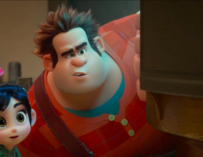 One of the main problems looing over this film is how good the video game is and other movies in the genre. We’ve seen this sort of thing done in films like Indiana Jones and National Treasure. Unfortunately, Tomb Raider doesn’t so much, if anything, to move the action-adventure genre forward. That said, Vikander’s performance and the film’s final twist did keep me onboard and I was entertained throughout, which I can’t quite say about previous video game movies. That’s why I would like to see Tomb Raider do well and get a sequel. I feel that if they sort out some of the writing, come up with an original idea and sort out the plot; this new rebooted Tomb Raider movie could end up spawning a pretty decent franchise fronted by an excellent actor and role model. We just don’t get female action heroes like this, and it would be great to keep Vikander’s Croft around.